Today 58% of shoppers are focusing on cost as the most important factor when doing their Grocery shop (IGD); so pricing and promotions are becoming increasingly important in driving factors such as store selection, category selection and product purchase. As such suppliers need to fully understand the implications in relation to their products / ranges. Do you know the answer to the following questions ? How much does your product cost the Shopper Vs. Competition ? Is it value for money ? How does this cost relate to the rest of the shopper’s purchases? 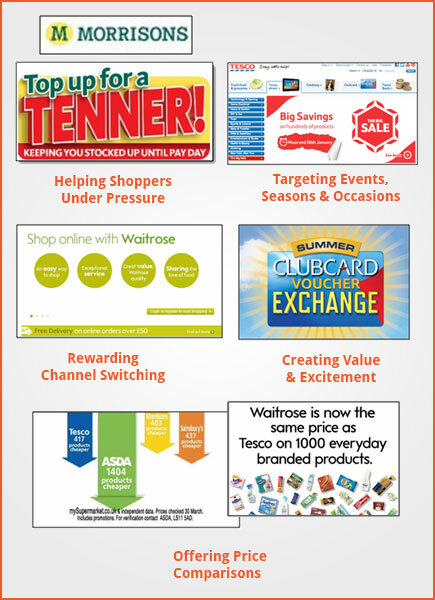 How is your competition driving growth through promotions ? How can you drive value into your product / range ? Where does your product sit in the category in terms of price ? Whilst consumers are focused on cost, they are in fact, in the right context, willing to pay more; it is about value in the eye of the consumer; does the price represent ‘Value for Money ?’ The term ‘Savvy Shopping’ has been used extensively by the likes of Justin King at Sainsburys and is an accurate representation of the psychology of the consumer in the current economic climate. 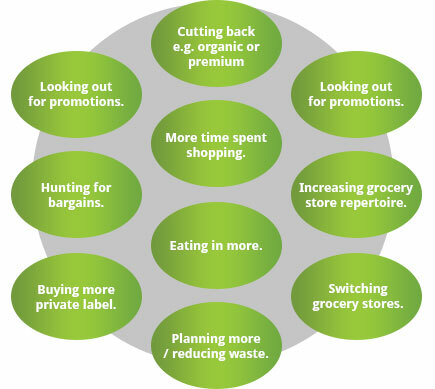 To take advantage of this you need to understand pricing and promotions in detail; Category Wins will review the pricing and promotional structure within your sector – setting up a template to allow you to evaluate high, medium and low price tiering and the proportions as split within the category. We will identify how companies are promoting and how (if at all) they are using the following promotional types: High / Low, X for Y, Added Value, Dine for….., Cross Category, Multi-buys, EDLP, Competitions, Product POS, Extra Free etc. Depending on your data resource we can also integrate the analysis with key metrics and really help you to understand the most effective way to promote and what pricing strategy to pursue. Finally through targeted questioning we can help bring a true shopper perspective on your pricing and promotional strategy to complete the picture.